The new releases keep on comin' this week on Global A Go-Go. 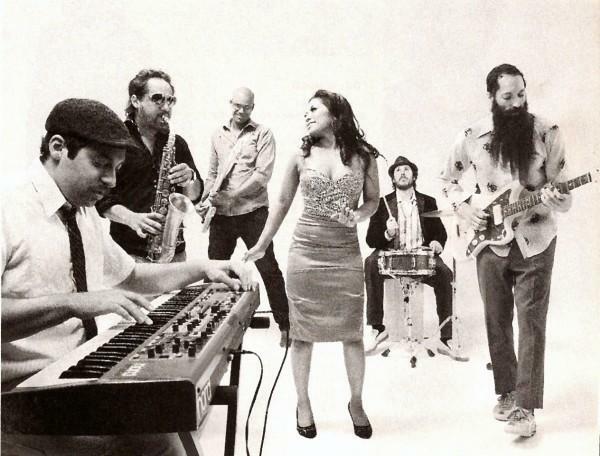 From the new Dengue Fever (pictured above) album Cannibal Courtship you'll hear what may be my favorite song of the year. I also have the long-awaited Cotonou Club by Benin's Orchestre Poly-Rythmo, a terrific Cuban release by Alexander Abreu Y Havana D'Primera, and a couple of tracks from Strut's latest Fania Records reissue project. 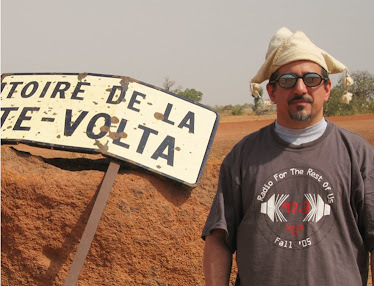 Plus plenty of old music to complement the new releases -- some 1970's West African classics, a set of boogaloo from the 60's, and Cuban timba hits of the 1990's. By the way, most of the new discs I've played in the last few weeks will be available as premiums in WRIR's upcoming Spring '11 Fund Drive, which kicks off on this program in two weeks' time with a live in-studio performance by the great Richmond Balkan-music band BALKANIZE!